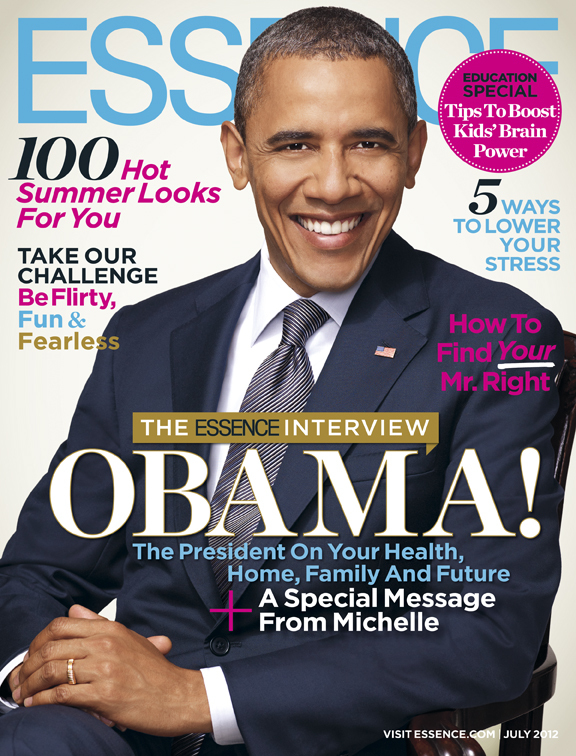 President Barack obama is on the cover of July edition of Essence magazine. In this issue,obama talks about health and economy . “I’ve always approached my presidency as a long-term proposition…I didn’t run for office just to clean up the mess I inherited. I didn’t run for office just to return to the status quo. Understanding that some of the things I get done, we may not see the benefits from them for ten years. But that’s how change happens…” —President Barack obama.